Photographers have been playing with speed and time since the birth of the camera, but in recent years, the crisp images and easier access to vast amounts of digital storage have made time-lapse photography a much more accessible medium. 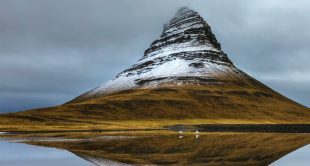 Outdoor photographers have really embraced this art form, capturing some of nature’s most exquisite moments in ways that still photography just can’t – and from locations that most will never travel to. Join Art’s class on Maximizing the Potential of Remote Locations and learn how to walk away from any unique outdoor photoshoot with compelling imagery. 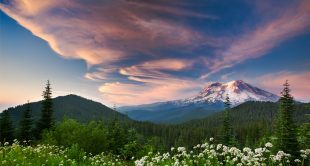 Here are just a few of the many, many amazing nature time-lapses out there for your admiration. Oh, and if you want to master your own nature photography — and maybe even turn it into some cool time-lapse videos — check out Art Wolfe’s class on outdoor photography. the archipelago Lofoten in Norway.” The music for this piece was composed by Marika Takeuchi. Photographer and award-winning cinematographer, director, and producer Louie Schwartzberg uses beautiful his time-lapse photography as a meditation on nature and gratitude — in his TedX Talk, the founder of Moving Art explained that he “didn’t have much money,” when he began shooting time-lapse, “but I had time and a sense of wonder.” You can find out more about his many projects here. “A Forest Year was made from 40,000 still images taken from my front window over 15 months, and were blended into the film,” writes Samuel Orr, of Motion Kicker. Orr is primarily a time-lapse photographer, and has focused his lens on everything from cicadas to a street in New York City. 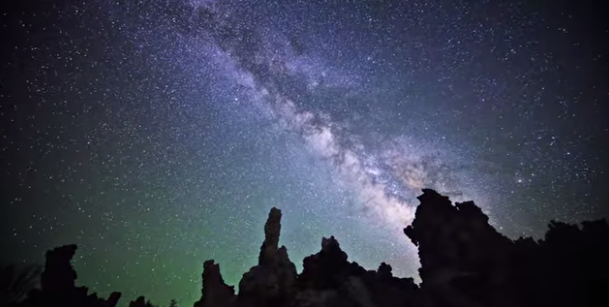 Filmmaker and photographer Henry Jun Wah Lee, who has worked with Canon, Samsung, the BBC, PBS, Epson, and Panasonic, made this film from three years of shooting at locations including ranging form Joshua Tree National Park to Jeju Island, South Korea.